LET'S CREATE YOU A NEW PICTURE. You have a story to tell, and we’re here to help. You have a message, product or brand you need not only built but delivered with excellence, and we have every tool available to make it happen in a timely and professional manner. 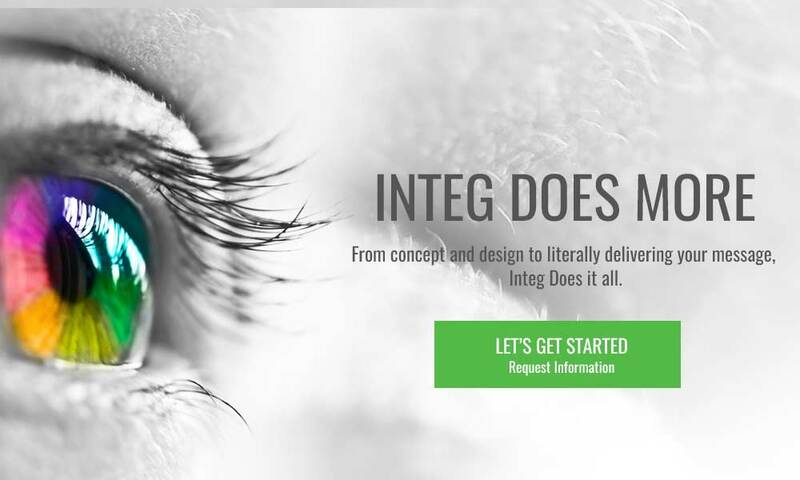 Whether your project needs Creative Design, Offset or Digital Printing, Variable Data Mailing, Direct Mail, Promotional Products or Environmental Graphics, Integ Does More. Think your project doesn’t fit the mold? Let’s think and create together! 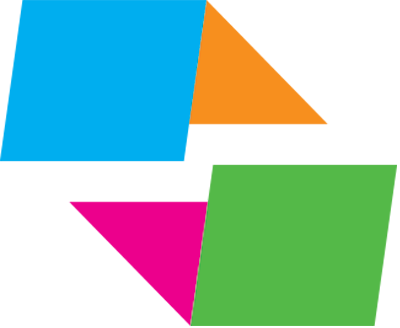 Integ is more than just your local commercial printer. At the end of the day, we are meeting and exceeding the needs of each of our clients from large corporations to individuals. Contact us today, and let’s create that magical moment. Expect more. We’ll deliver. You have a story to tell...Integ Delivers. "We had lots of big ideas to mark our 50th anniversary and we needed a can-do partner that could find ways to make those ideas happen. Not only do they offer all of the products we needed, INTEG DOES even more for us by helping us find even bigger ways to communicate our brand."